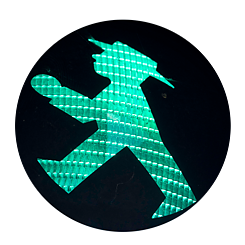 The Goethe-Institut offers teachers of German in the U.S., in Canada, and in Germany many versatile and practice-oriented opportunities for continuing education in various formats. Would you like to improve your own language skills in a group of other German teachers? In that case, our online group courses for German teachers are perfect for you! The registration fee is USD 100. DLL is the new series of professional development and continuing education courses offered by the Goethe-Institut for German teachers around the world. DLL puts the attention on the German language classroom and provides teachers with necessary resources and expertise for all instructional contexts. The registration fee is USD 100. You have the opportunity to apply for a scholarship covering the registration fee. In summer 2019, we offer a five-week-long professional development event for young teachers of German from the U.S. and Canada. The summer school consists of a three-week-long online phase that prepares participants for a two-week-long session in Germany. 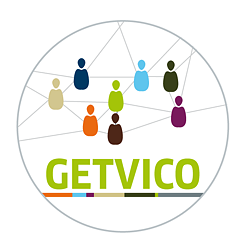 GETVICO The Goethe-Institut and the American as well as the Canadian Associations of Teachers of German (AATG and CATG) present GETVICO, the Virtual Conference for German Teachers in the US and Canada. 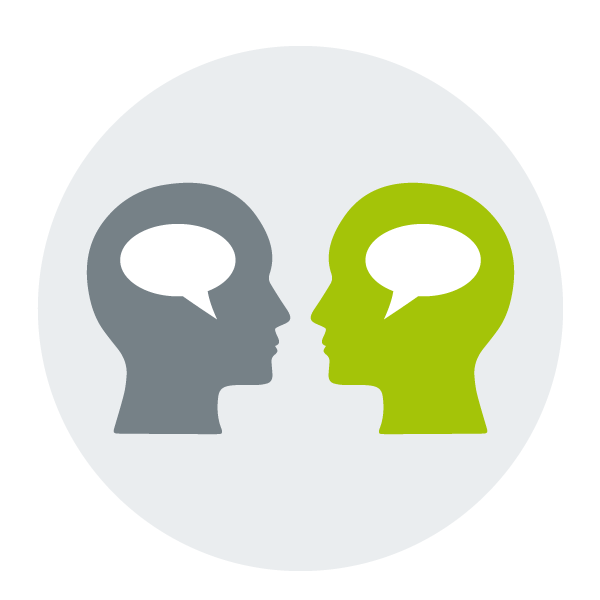 The Goethe-Institut trains Coaches to offer individual or group coaching sessions to German teachers at middle and high schools. This offering is geared towards teachers at the beginning of their career and is centered around their concrete professional development needs. Schools or individual teachers can request coaching here. Professional development courses for German teachers at summer schools in the U.S.
You are a German Teacher and are interested in a professional development course in the USA this summer? The Goethe-Institut would like to support you and cover $500 of the cost! Every year, the Goethe-Institut Canada awards scholarships to German language teachers to attend language courses and professional development seminars (e.g. cultural studies; German as a foreign language theory and practice) in Germany. Worldwide cooperations with German departments at colleges and universities allow students of German to participate in our online seminar DEUTSCH LEHREN LERNEN — DLL (LEARNING HOW TO TEACH GERMAN) at their school. Participants earn certificates that are recognized by many educational organizations, opening doors to careers at Goethe-Instituts and partner institutions.